While the Housing and Homelessness Programs offer a continuum of housing options, the programs provide more than housing assistance. With a focus on the establishment of well-defined goals and objectives, women and men are offered an opportunity to break the cycle of homelessness and achieve self-sufficiency. The following housing options are coordinated by the YWCA: 30-day Emergency Shelter, Transitional and Bridge Housing, Single Room Occupancy, and Permanent Housing for Persons with Disabilities. The primary population is homeless women and women with children. Additionally, we assist homeless veterans in securing housing. While enrolled in the long-term housing programs, individuals are assigned case managers, and are expected to participate in life skills classes. Click here for a list of eligibility requirements and all of the services offered to residents. Referrals are accepted through the HELP office at (717) 238-2851. After business hours, contact Crisis Intervention at (717) 232-7511. Goals focus on maintaining housing, improving finance situations, maintaining health, obtaining part-time employment, pursuing higher education, etc. 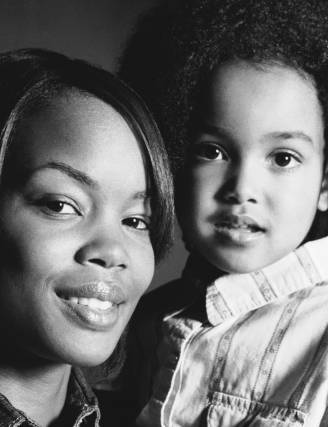 All housing applications should be completed in their entirety and submitted to housing@ywcahbg.org. For more information, please contact: Dennise Hill, Director of Housing and Homelessness Programs, (717) 234-7931 ext. 3052 or dhill@ywcahbg.org.